Bearfoot Adventures, LLC. is owned and operated by Chet and Halie Benson. Chet was drawn to Alaska straight out of high school. 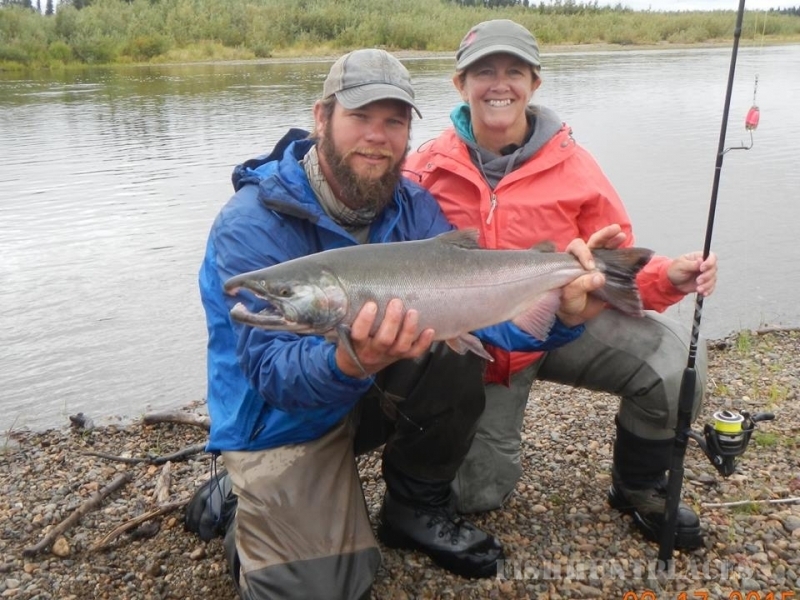 After meeting Chet, Halie joined him and together decided that Alaska would be a great place to raise a family. 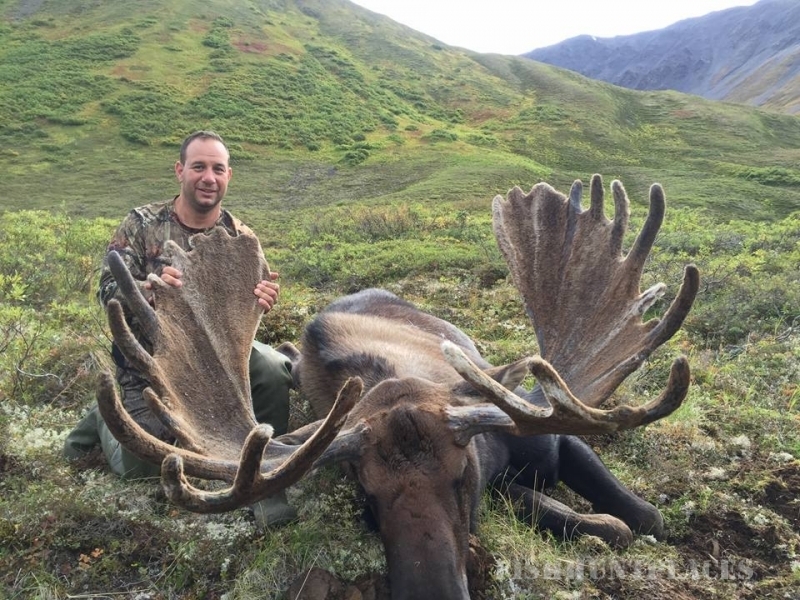 We love all that Alaska has to offer and want to show this beautiful state to everyone who has ever dreamt of coming. 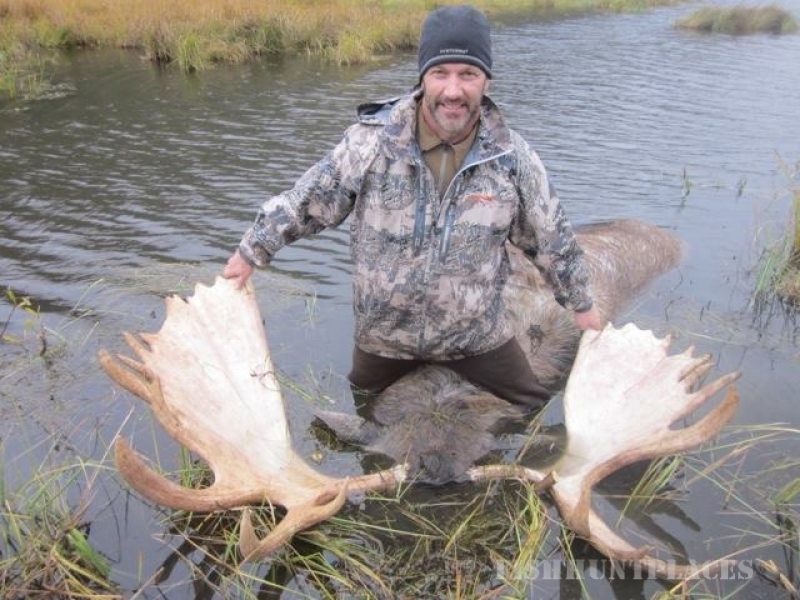 Our long time love of the outdoors and the sporting life will become a part of your Alaskan experience. 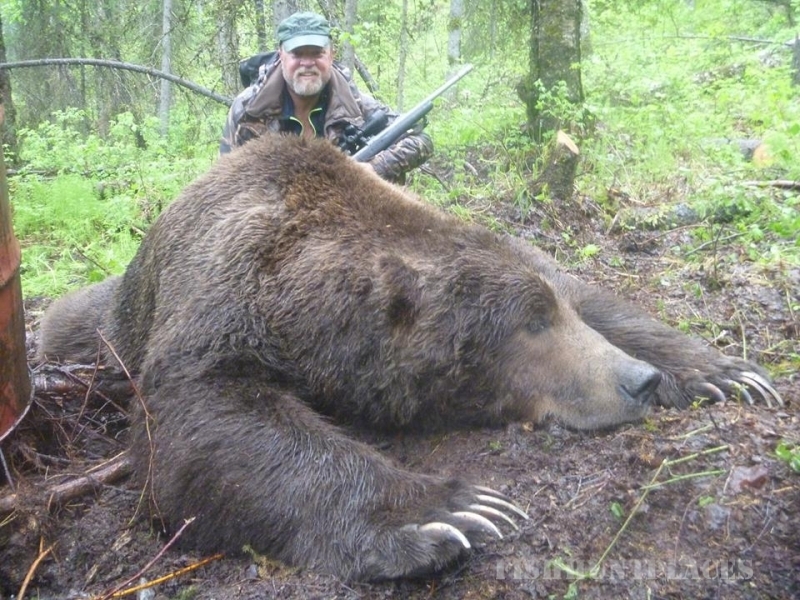 Chet has spent the last 14 years as a hunting guide, packer, and outfitter and is a very experienced and enthusiastic outdoors man. 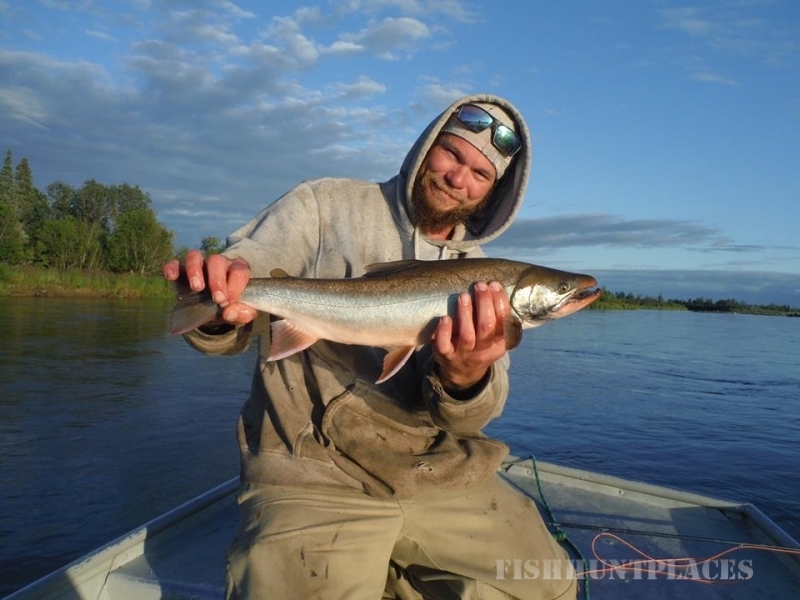 He has worked as a sport fishing guide and commercial fisherman which has given him a deep understanding of fish cycles and river systems. 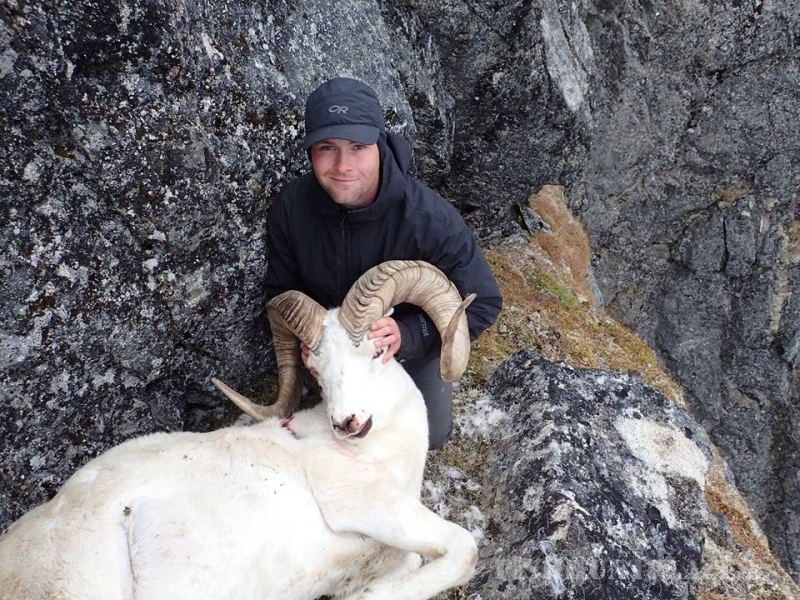 He has advanced wilderness medical training and spends around 150 days a year 'out in the bush.' 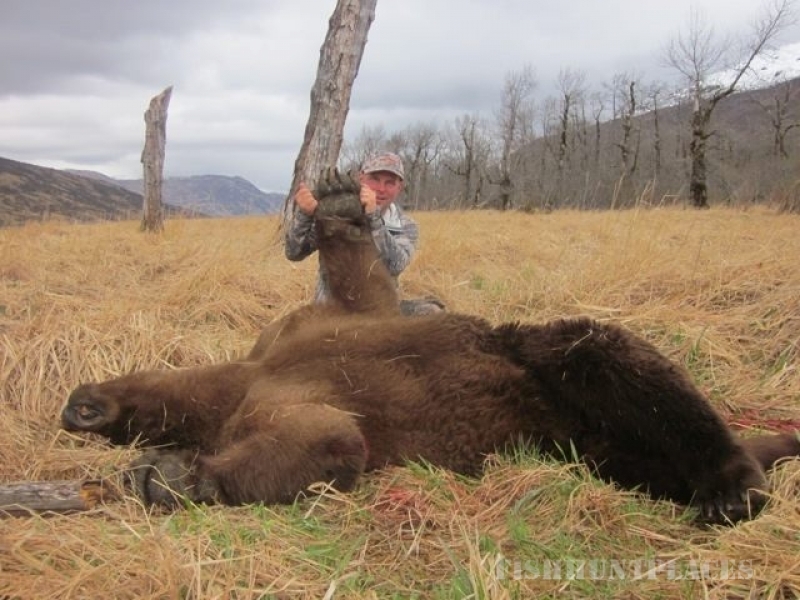 His love of hunting and the outdoors is only exceeded by his love for his wife and two little girls.Halie has been hunting and fishing her entire life and has worked in hunting camps in the back country of Idaho and the desert of Arizona. Growing up in Idaho, hunting and fishing were just a way of life. Her parents are both outdoor enthusiasts and she hopes to pass it along to her daughters, Autumn and Kaia. Our experienced guides and packers hail from all over the United States as well as several locals. They tirelessly work for all of your needs on the hunt, at camp and everywhere in between. 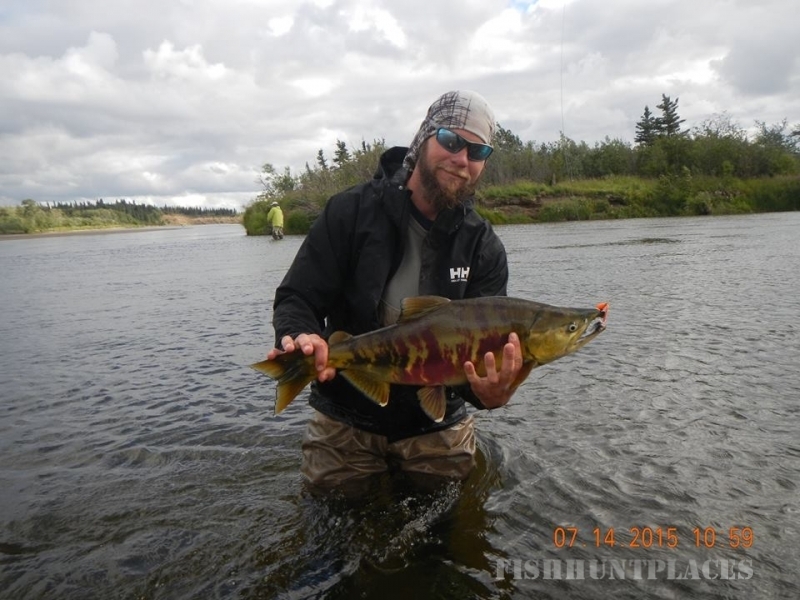 Come join us for awesome sport fishing on the Mulchatna River. 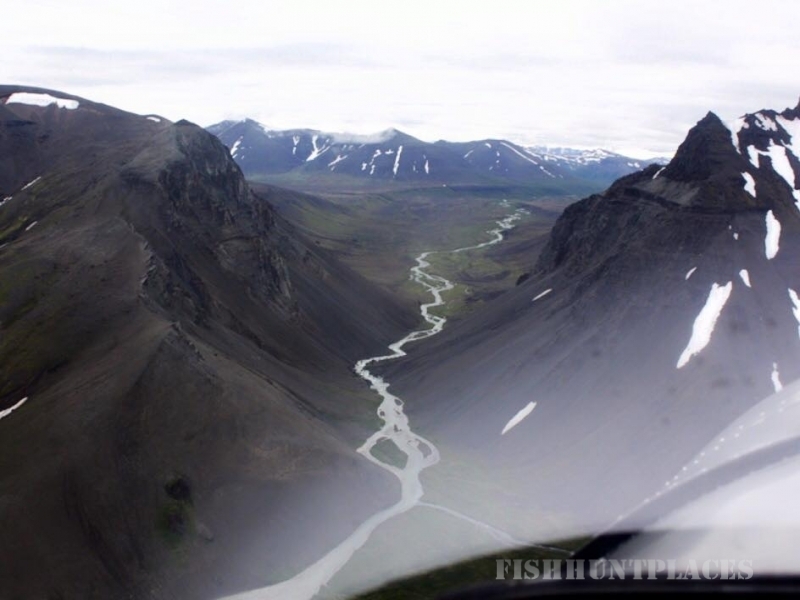 Located in the Bristol Bay area of western Alaska, the Mulchatna River feeds the mighty Nushagak River, which boasts some of the highest salmon runs in the world. 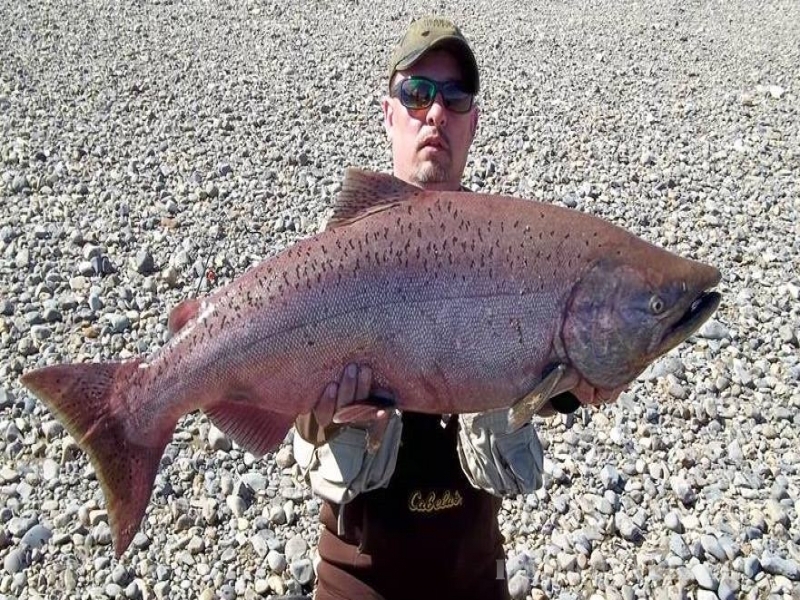 The Mulchatna River is a breeding ground for all five species of pacific salmon as well as world-class rainbow trout, Dolly Varden, grayling and pike. 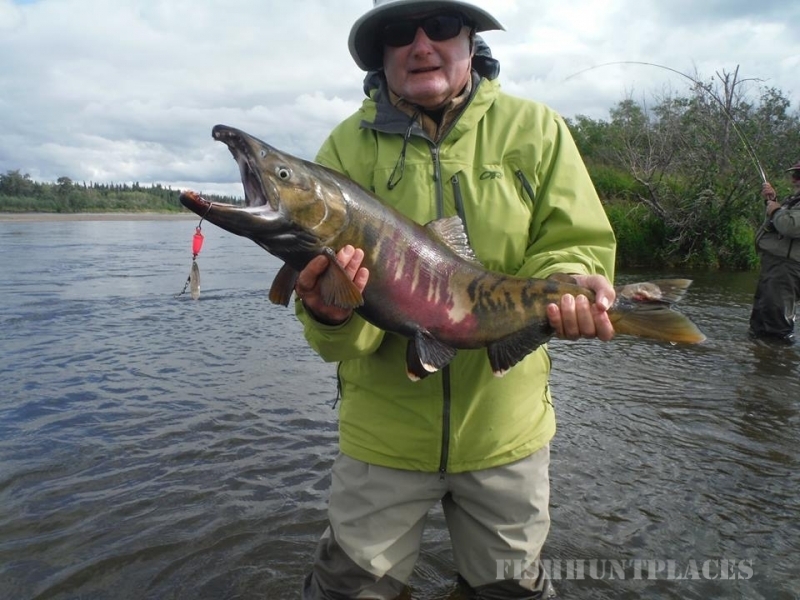 We've got it all - quality, quantity, variety and we are the only established lodge on the Mulchatna River with easy access to the Koktuli and Stuyahok rivers. 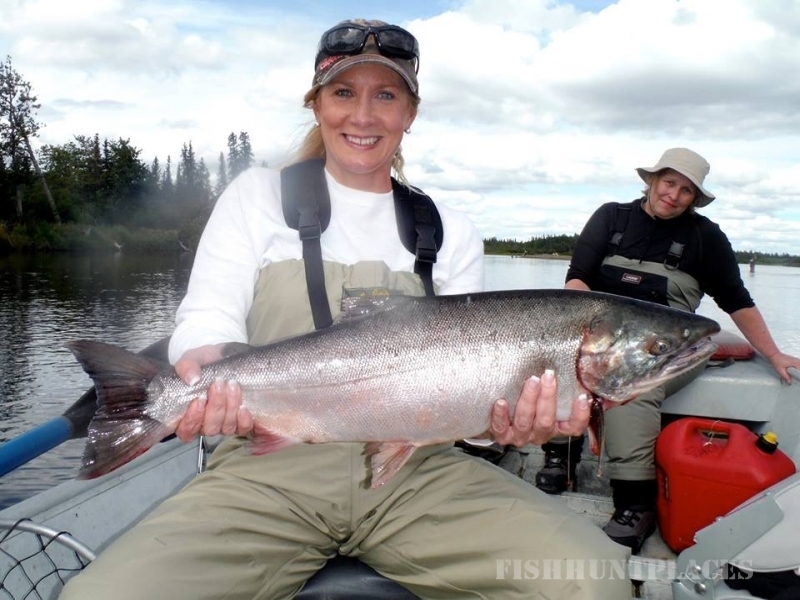 Come fishing and explore wild Alaska on an adventure of a lifetime.